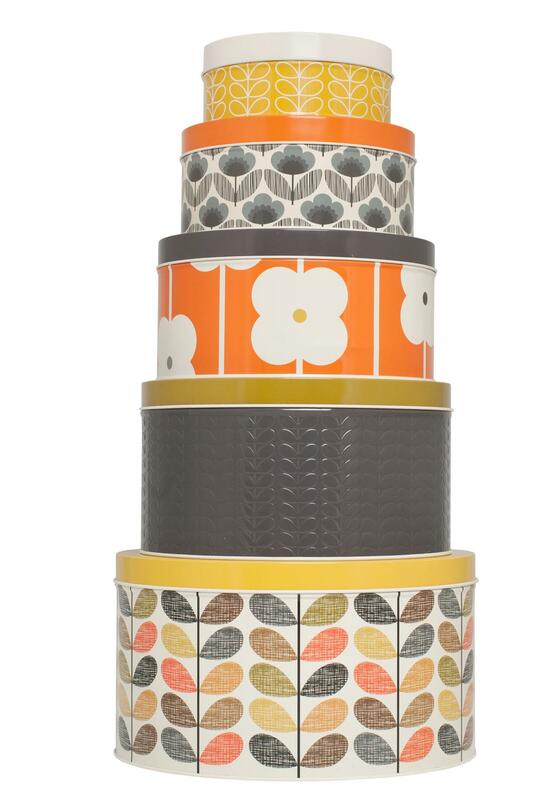 Set of 5 round cake tins feauring a range of signature prints from Orla Kiely. Tins can be nested for easy storage. Handwash only. 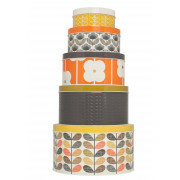 Set of 5 round cake tins feauring a range of signature prints from Orla Kiely. Tins can be nested for easy storage.